QuickBooks Online has a range of features that streamline your accounting and bookkeeping processes. Connecting your bank account to your QuickBooks Online account is a useful function that allows you to track purchases, withdrawals, funds transfers and deposits accurately and efficiently. 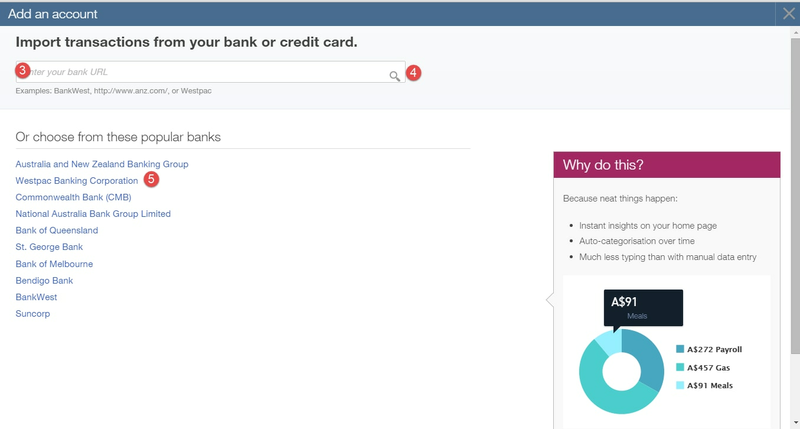 You have the option to connect cheque and savings accounts, as well as credit card accounts – as long as they are accessible through your bank’s online banking. Our step-by-step overview will help you set up this function in no time. It may take a few minutes to process, so do not hit the back button. Once complete, it will take you to your Add an account window. Choose the bank account you want to connect. You do not have to choose all – just the accounts you wish to add to your QuickBooks Online account. Note: We can’t tell you if or when a bank may be added to our list because this is a decision between Intuit and the financial institution. You will be contacted if the bank decides to become part of our supported financial institutions. 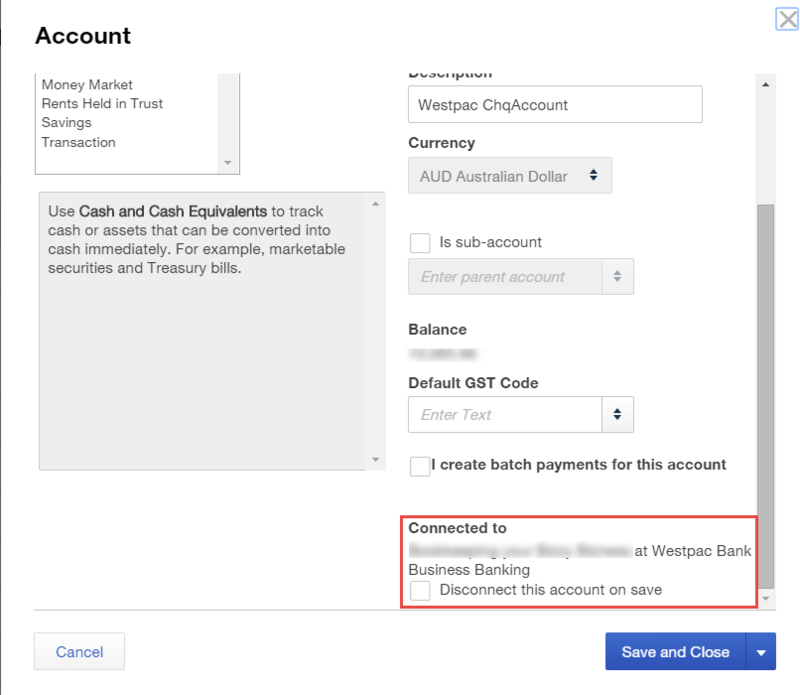 If you’ve connected the wrong account to online banking, you can change the QuickBooks Online details. Please note that disconnecting the account won’t automatically remove the previously accepted transactions from the register, and when you reconnect to the correct account only the last 90 days of data will download. 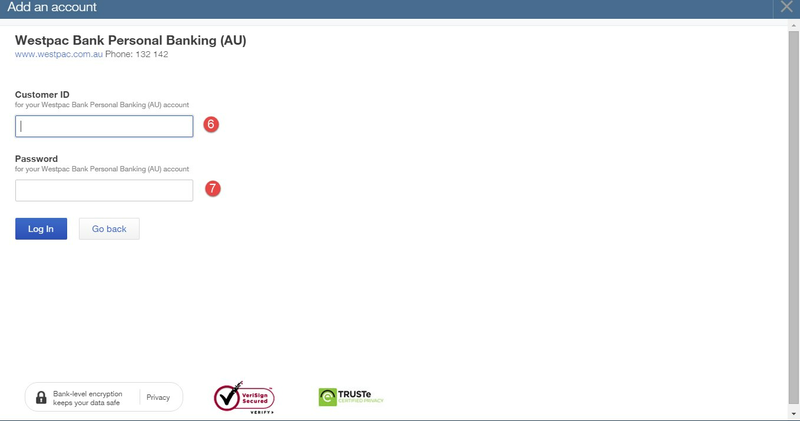 If you have transactions downloaded into the wrong account from earlier than the 90 days, we suggest you edit them and switch them to the correct bank or credit card account (register) before performing a “mass-undo”. Once your bank accounts have been added, you can then process transactions directly into your file, saving you time and keeping your account up to date with the correct details.